Where is the Syrian crisis heading? With the US strike on Syria this week the Syrian crisis appears to have returned to its original dynamic. The escalation towards Syrian president Bashar al Assad is once again central to the US position and has brought it back in line with other countries that up until now have not been on good terms with the new Trump Administration. As a result we have seen the G7 Ministerial Summit entrust US Secretary of State Rex Tillerson as the representative of not just of the G7 countries, but also Gulf and other neighboring countries to deliver a message to Moscow regarding their position towards Assad and the rules for a new political solution. It is important to see the US strike in Syria as a political message not as war message. 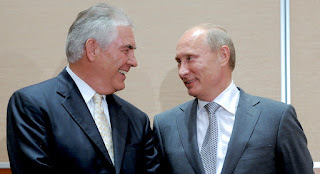 The target, location, style of attack and that they informed the Russians of the attack demonstrate that the US wanted to send a clear message regarding its new position in Syria. Direct military action from the US represents a significant change in their role in and the nature of the conflict itself. The Syrian crisis is even more of a delicate balance now with global pressure on Russia to step back from its support of the Assad regime. Moscow must make the next move, but either way, we are likely to see an escalation on the ground. The US has achieved multidimensional gains with this strike. 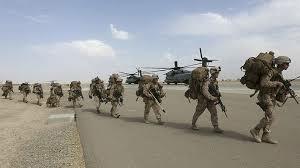 Firstly, it has restored alignment of its position with European and Arab allies, who welcomed the strike. It has also blunted the accusations against the Trump Administration around its close ties to Russia, which cost them a National Security Adviser and was threatening the role of Trump’s son in law, Jared Kushner. In addition, the strike has gone a long way to restore the trust of Israel, whose previous attacks in Syria were seen as a shift in power in the conflict. The strike has signaled a new American military presence in Syria, which could soon be expanded to the liberation of Raqqa. The pressure on Moscow might not precipitate a political solution in Syria in the short term, but it is a clear challenge to Russia and its allies. 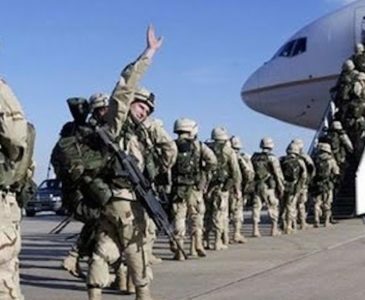 The Russian axis in the region are clearly gearing up for an increased American presence in Syria, as it could lead to the US directly confronting the role of Hezbollah and Iran in the conflict, which could greatly escalate tensions with Moscow. Ever since the first day of the double “Russian-Chinese” veto on Syria in 2012, it has been palpable that Moscow’s intervention in the Syrian crisis was not temporarily. However, for some countries, the mistake was to view this involvement as a temporary intervention, where many people relied on a methodology of comparing previous Russian (and formerly USSR) policies in the region to apply it on the current events and reach the conclusion of Russia’s inability in imposing itself and its continued presence in the region. Actually any farsighted reading clearly indicates that Syria is a major turning point in the nature of the international dealing with crisis and that it will have a major role in the re-drafting of international standpoints. As for the Jordanian- Russian relationship, Jordan is currently compelled to communicate with Moscow. Although this step has been previously classified as a “political choice” today it has become an inevitable necessity. This visit has to overcome any previous positions and push Jordan to a point where the visits are transformed into practical steps in reality. 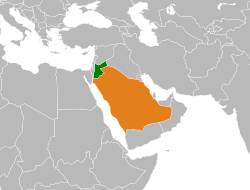 The Jordanian borders might be facing an impending confrontation resulting from the coming battles to the southern Syrian borders, which means that Jordan should look for military and security collaboration and communication with the Syrian side, as Jordan should be ready to face the consequences resulting from the southern Syrian battles or the battle to liberate Raqqa. King Abdullah’s visit to Moscow is not the first but the timing of this visit could make it the most fundamental. Jordan is compelled to contemplate its political choices and rebuild its alliances prioritizing the Jordanian national interest. Today, the phase of rebuilding alliances and considering diversifying the choices is no longer prohibited. Actually, it is becoming an urgent need that cannot be overlooked or even ignored. For today, Moscow is the most conspicuous player in the fight against terrorism in the region. It is also the entryway to the regional settlement point, as well as the fact that it is becoming heavily involved in the peace process. 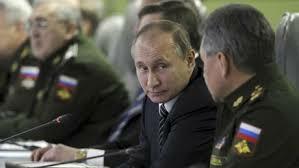 This means that Moscow has become a compulsory access point for Jordan on both security and political scales. Re-adapting the Jordanian position regarding the Syrian crisis should not be limited to slogans but to action. Jordan should find its way out of the gray zone, taking clear positions to re engage with the Syrian government. This was also the message sent by the chairman of Jordan joint chiefs-of-staff Mahmoud Freihat in his last BBC interview when he said that Jordan cannot open Nassib’s borders with Syria unless it goes back under the Syrian government control. Changing Jordanian politics means that Jordan is obliged to adopt new policies and embrace a contemporary vision, which means that Jordan is forced to make drastic changes in the form and nature of dealing with the regional crisis. 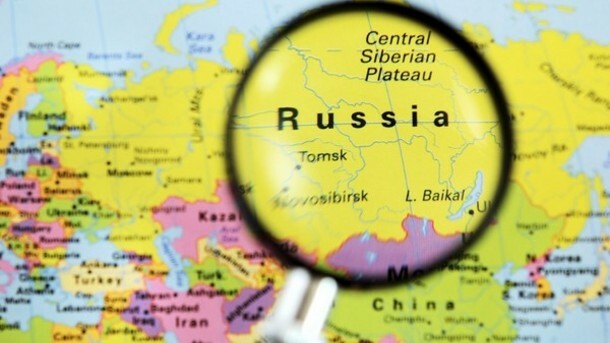 Jordan’s visit to Moscow may bear many significant implications in its symbolism, but it cannot be transformed into progressive outcomes if factual steps do not accompany these advances on the ground that really declares the commencement of a new phase. Dealing with Moscow is no longer an option, but has become a reality that cannot be overlooked or even ignored for all Middle Eastern countries. 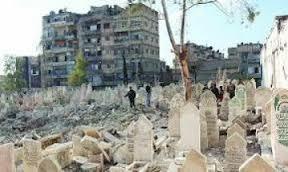 Many analysts believe that the battle that is currently underway in Aleppo could see the end of the Syrian crisis. However, it would be a mistake to think that this battle will come to its conclusion easily. From the very start of the Syrian crisis, this city has represented the weakest point for the Syrian regime. It is not near the traditional strongholds of the Syrian government and holds a strategic position on the Turkish-Syrian border, which is a major entry point for weapons and fighters into Syria. The battle could lead to a political solution in Syria, a process which has been stalled. The Syrian Army and its allies are pushing hard to capture the city in order to secure a key strategic foot hold on the border, so it is likely there will be a concerted effort, in what could be a bloody, drawn out battle. 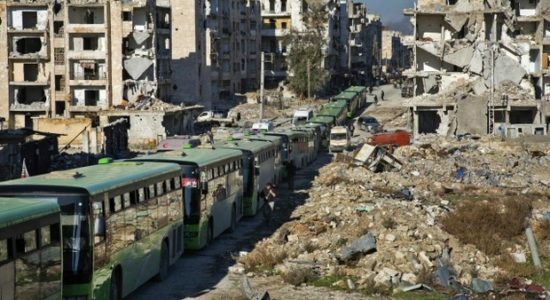 Many of the groups who are fighting will fall if the regime can capture the city, in fact some are even calling it the “promised battle”. Some reports indicate that opposition groups have received new supplies of US-made anti-tank missiles in order to hold Aleppo. Meanwhile, the Russians appear to have little involvement at this stage. Moscow appears to be focused on influencing Turkish politics in order to achieve its ends in Syria. 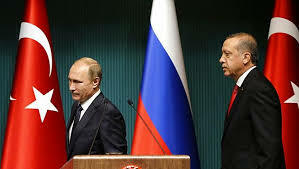 The recent summit in St. Petersburg between Putin and Erdogan was an important step for both Erdogan who is seeking his way out of his internal crisis and Putin who is leveraging recent events in Turkey to put an end to the Syrian crisis. While Turkey’s role remains ambiguous, regional powers are clearly facilitating and supporting fighters in Syria and the border areas. Politically, there is pressure on Erdogan to From a political point of view, many new factors might influence Erdogan to fall in line. Recent events have highlighted renewed calls for a Kurdish state, which could align Turkey with Syria and Iran who are also pushing back on the idea. 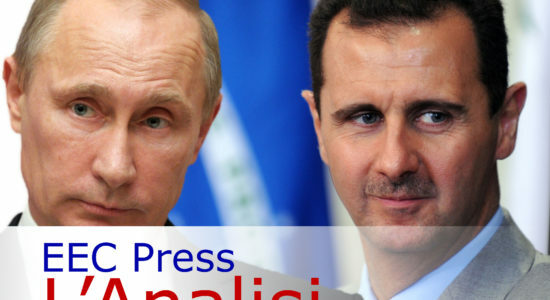 The prospect of economic cooperation with Russia including various strategic projects could lead Erdogan to rethink his political positions and the way in which they have aggravated the situation in Syria. Erdogan’s desire to free himself from the demands of western powers could also find him compromising with Russia, at least in Syria.. The battle in Aleppo is the last tactical confrontation with a clear path for a political solution to follow. While the battle may no end the Syrian crisis altogether, it could very well mark the beginning of a political process that brings an eventual end to the conflict in Syria. It is, in fact likely to lead to a battle in the city of Dara’s in the southern part of Syria. Over the coming days, we will see if Erdogan is really willing to cooperate with Putin in Syria. If not, Moscow may find itself obliged to step in to Aleppo and restart the frozen political process in Geneva.